New studies suggest the preponderance of Listeria reduction occurs during apple storage and that additional reduction during processing is limited by apple surface microstructures. 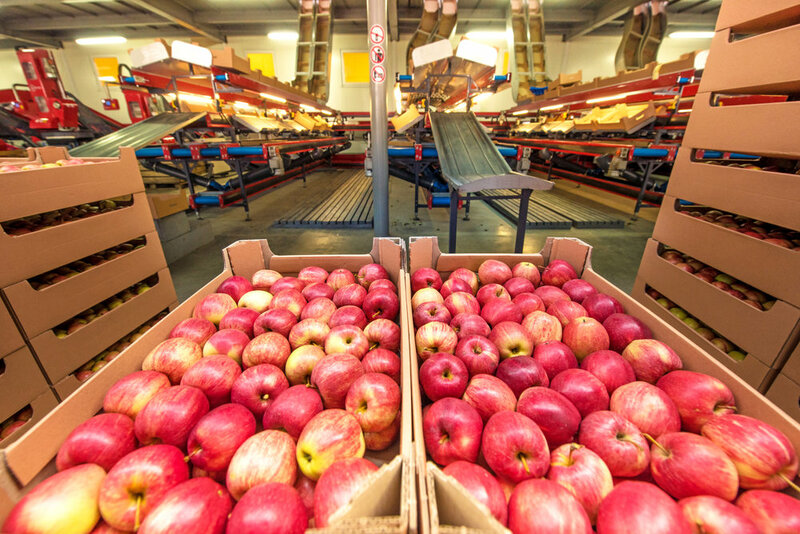 Two recent food safety research studies from the School of Food Science at Washington State University and the Washington State Tree Fruit Research Commission indicate that when used properly, ozone can safely disinfect your apples during storage significantly reducing the risk of entrapped Listeria cells in the microstructures of the fruit during processing and packing. Click <here> for full study. If you’re interested in discussing your food safety program in greater detail, please contact Nick Lyon at: nlyon@tristratagroup.com or call 425-327-1378.